Be inspired by some of the top movers and shakers in our Vancouver community who are making their mark in innovating and shaping what retail marketing is becoming. Panelists include Sydney Socias from theworkinggirl.ca, Matthew McCormick (Industrial Designer of the year | Western Living Magazine). Marissa Cristina from STIL Classics and Myriam Laroche from Eco Fashion Week. 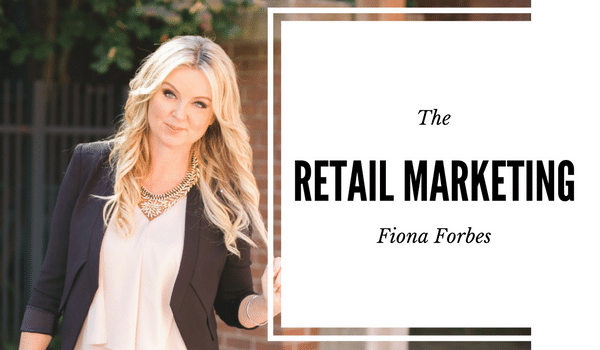 Moderated by Fiona Forbes and hosted by Markwick Marketing, it’s a panel you won’t want to miss! This panel is part of the TRENDVancouver which is a boutique-style marketplace featuring 35 selected vendors from across the west coast, each showcasing the latest style, beauty, design, business and wellness trends. The first annual event takes place on Sunday, October 2 from 11 a.m. to 6 p.m. at the Roundhouse Community Arts and Recreation Centre in Yaletown.